WHICH SUN-SIGN ARE YOU ? THE ZODIAC LIBRARY faces you with yourself-the true self behind the face in the mirror. Test yourself against the famous. 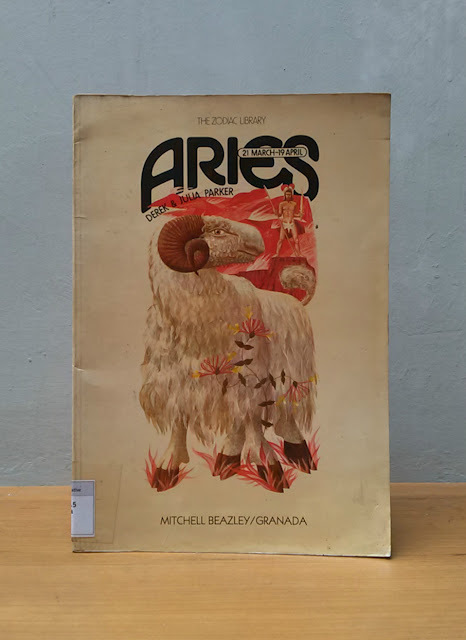 THE ZODIAC LIBRARY lts you compare your cosmic potential with the great names that share your Sun-sign. Who are you lovers, friends and rivals- and why ? THE ZODIAC LIBRARY tells you how you may react in friendship, love and marriage.